If you are missing most or all of your teeth, you may think that there is no way to improve the function and appearance of your smile. However, Eten Dental in Bayside, NY has several options for restoring your smile. One option is an implant-supported denture, an “overdenture”. This type of denture is supported by and attached to implants. In contrast, a regular denture sits on top of the gums and is not supported by implants. Before you can receive an implant-supported denture, you need to have enough jawbone to support the implants, which are surgically inserted into the bone. The implant-supported denture features attachments that will connect to attachments on the implant. If you’re missing all of your teeth in your jaw, but you have enough jawbone to support the implant, you can receive an implant-supported denture. Most implant-supported dentures are constructed for the lower jaw, because regular dentures lack the support they need in that area. A regular denture is often used for the upper jaw because they do tend to be stable enough to not need extra support. However, depending on your denture needs, you could receive an implant-supported denture in the lower or upper jaw. You will need to take good care of your implant-supported denture, just as you would your own teeth. If you have an implant-supported denture need to remove it once a day to clean the denture and the gums. Patients are not advised to sleep with the implant-dentures in at night. Some people would prefer to have a permanent solution, like a crown or bridge. If you have questions about the better option for you, Dr. Hwang at Eten Dental can discuss all the options. bar-retained and ball-retained. Bar-retained dentures feature a metal bar that follows the curve of your jaw. This bar is attached to two to five implants which are surgically implanted in your jawbone. Special attachments or clips are fitted into the denture, the bar, or booth. The denture then securely clips over the bar. Ball-retained dentures are also known as Stud-Attachment Dentures. These dentures use a ball-and-socket design to attach the dentures to the implants which are surgically placed in the gums. Usually, the denture is fitted with sockets and the implants have a ball on top of them. The denture and implants snap together using the ball and sockets. In both types of implant-supported dentures, the dentures are constructed from an acrylic base that resemble gums. 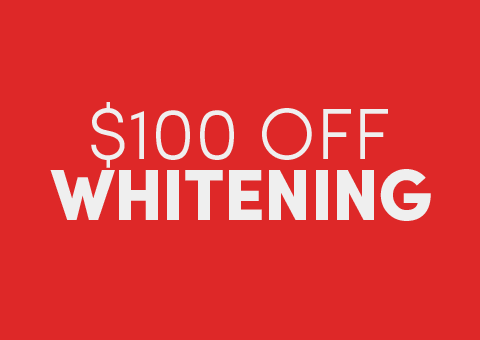 The teeth are made from a porcelain or acrylic material designed to look natural to match the rest of your teeth. 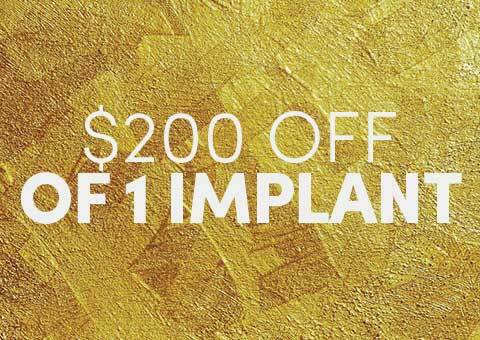 The implant process includes surgery to place titanium posts in the jawbone. Usually implants are placed toward the front of the mouth because most people have more bone in the front than in the back. Losing teeth also involves bone loss, so Dr. Hwang will evaluate the best placement of the implants for your needs. Dentures normally take at least five months to complete. This includes surgeries to place the implant and then placement of the dentures. Many factors influence how long the process will take for you. The upper jaw often takes longer. For some patients, the process could take a year if the patient preliminary procedures to make the jaw stable enough for implants. There will be two surgeries before you can get your dentures. The first surgery places the implants in the jawbone. After the surgery, it takes three to six months for the implants to fuse with the jaw. The second surgery exposes the tops of the implants. 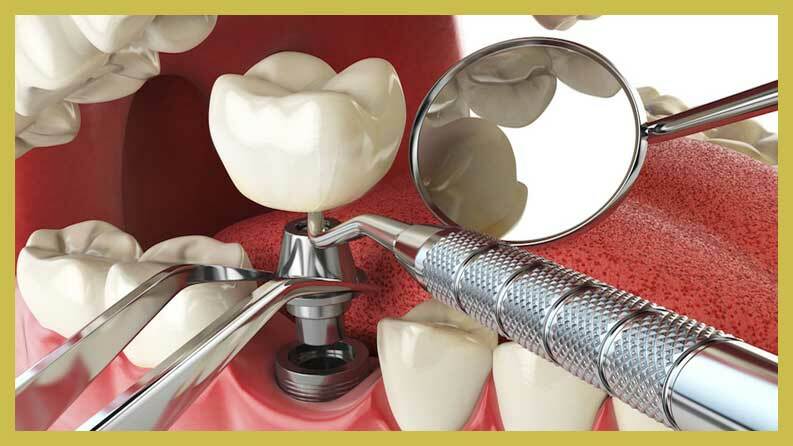 Some patients can use a one-step procedure where the dentist inserts implants and the supporting bar in one surgery. During your initial consultation at Eten Dental in Bayside, NY, Dr. Hwang will review the medial history, take x-rays and make impressions of the teeth and gums. The impressions will be used to make models of your new dentures. If necessary, the dentist will also order a CT scan of the mouth and sinuses. These tests will all help determine the best place to put the implants. If you have missing teeth and are not currently wearing a denture, the dentist can make you a temporary one. You will wear the temporary denture until your implant-supported denture is ready. It will take several weeks and at least four office visits to make the temporary denture. This is an important process because it will inform the dentist as he prepares to place the implant-supported denture. In some cases, the temporary denture will be used to connect to the implants. Depending on your situation, you may need to have procedures done on the mouth before you can proceed. These include root planning and scaling, deep cleaning or tooth extraction. Most patients have implant surgery about two or three weeks after completing their preparation visits. The implant surgery takes between 30 minutes to four hours, depending on the complexity of your case and how many implants will be placed in your jaw. You may experience discomfort for two to five days after implant surgery. Afterward, the dentist will place the temporary crown, denture or bridge over the implant. The recovery process generally takes three to six months while your jawbone fuses with the implant. If your gum was sealed, another surgery is necessary to open it up for an extension post. 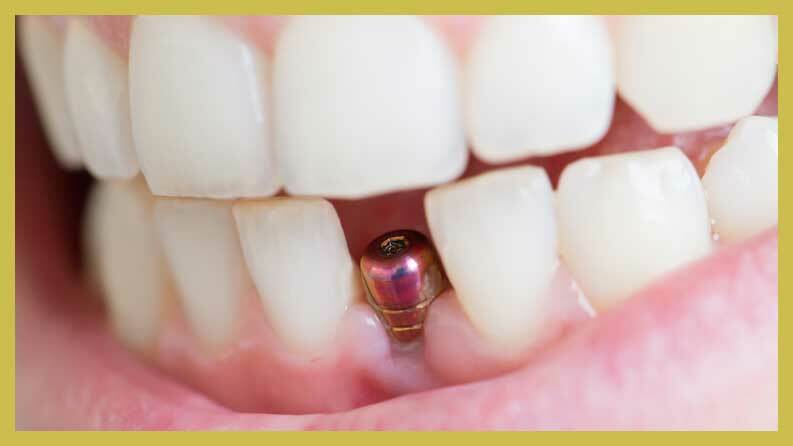 If the implant was placed with the abutment showing above the gum line, the final placement will proceed sooner. Once you have healed, the dentist will place your implant-supported denture. To ensure the best fit, function and appearance, you will have several appointments over four to eight weeks. The best starting point to find out if implant-supported dentures are an option for you is to contact the Prosthodontists at Eten Dental. Let Eten Dental examine your mouth and create a treatment plan that will provide you with the best-fitting and best-looking dentures. 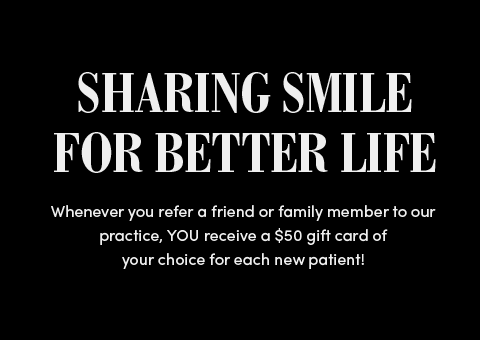 We are specialists in creating a beautiful smile!